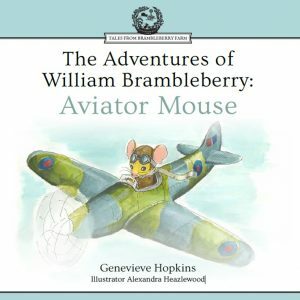 William Brambleberry loved learning all he could about Spitfires. 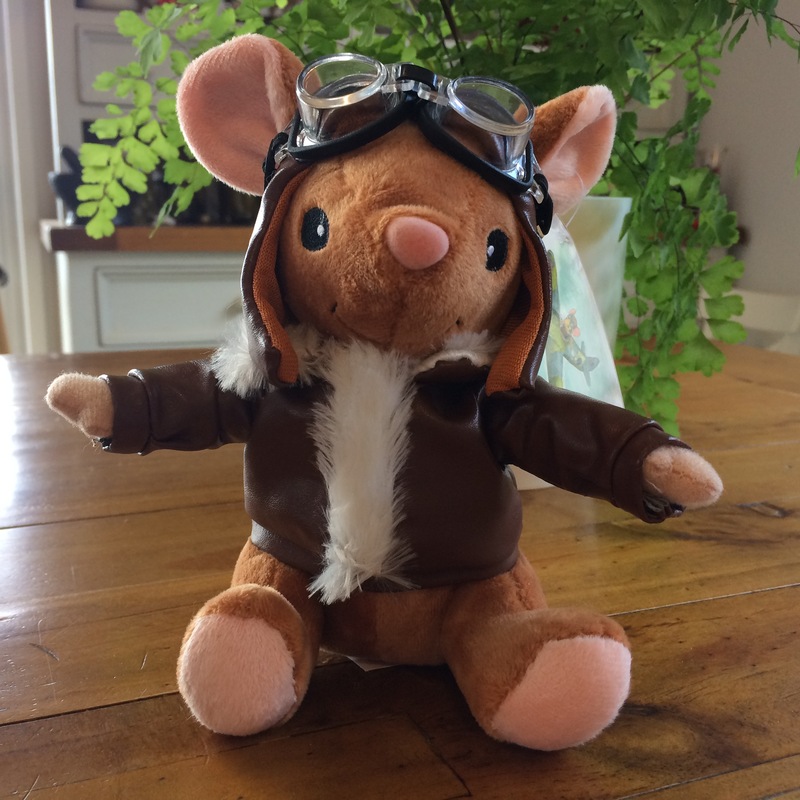 He especially loved hearing about the near misses, close escapes and dogfights against the German fighters from his 453 Squadron pilot friends. 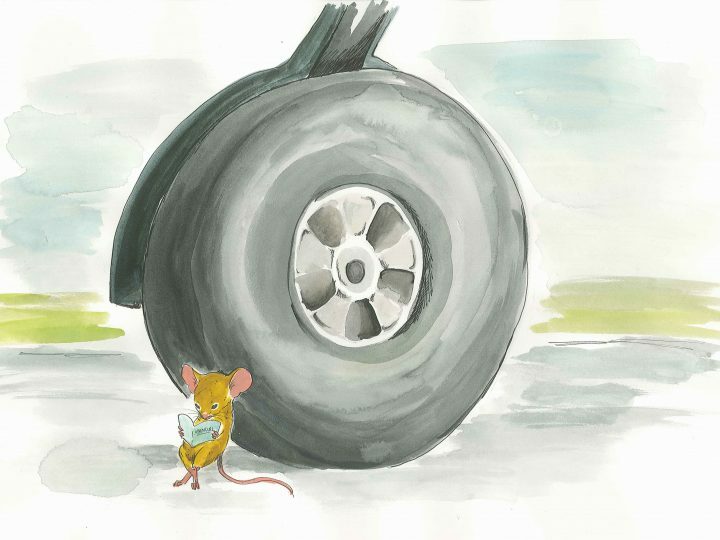 Every time William heard the pilots’ stories it made him more determined to be the best, most adventurous aviator mouse in all the world and he studied everything he could about flying. 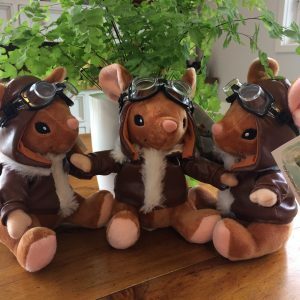 He learned about Spitfires, how they were built, how to fly them and about the air combat tactics they used for dogfighting. ORKNEYS, SCOTLAND. 1943-10-17. DESPITE STRONG WINDS, SPITFIRE AIRCRAFT OF NO. 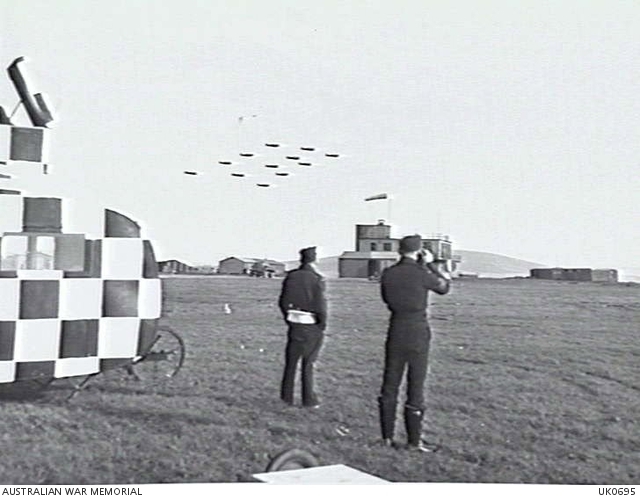 453 SQUADRON RAAF CIRCLE THE DROME IN PERFECT FORMATION PRIOR TO LANDING AT THEIR NEW LOCATION AT RAF STATION SKAEBRAE IN THE ORKNEYS. 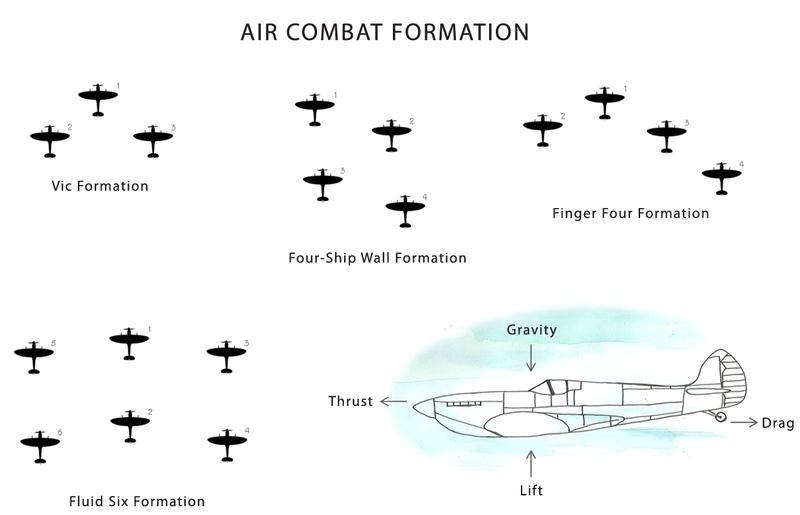 Air combat tactics were first developed during WWI and these same tactics were used at the start of WWII. 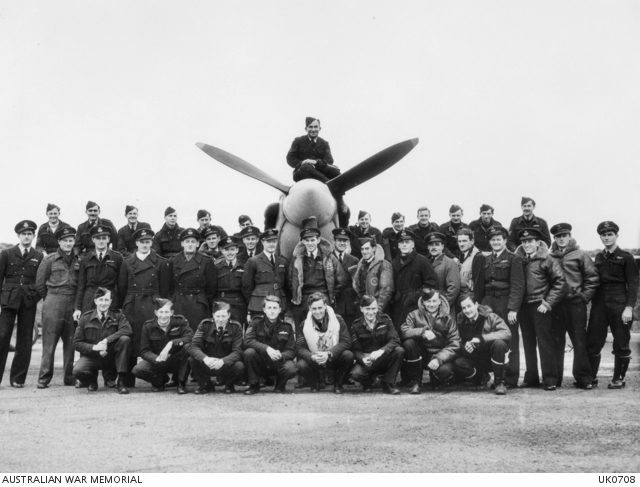 Fighter Command prescribed six basic attack formations including Two-Ship, Vic, Fluid Six, Finger Four, Four-Ship Wall and Echelon. These formations were designed for attacking slow and poorly armed bombers but were redundant by the end of the war with advances in aviation technology. These days, modern fighter jets generally use Two-Ship and Four-Ship Wall formations, spread much further apart, even out of visual range due to advances in digital technology. Close formations are generally reserved for aerial acrobatic shows or to deceive enemy radar.